Dave Steel Company - Walters Group Inc.
Dave Steel Company services begin at the design development stage with design/build and design/assist capability, detailing and connection design. The Dave Steel Company facilities produce work under the AISC Quality Certification program for fabrication and sophisticated coatings. Both production facilities are also certified by the Canadian Welding Bureau. Our services extend through in-field service as materials are being erected. Our management style provides a “hands-on” approach to our projects where we are always focused on making our clients’ job easier. We maintain strict control so our customer is constantly aware of the status of the project. We pride ourselves in our flexibility to address schedule needs and the ever-changing nature of a project. 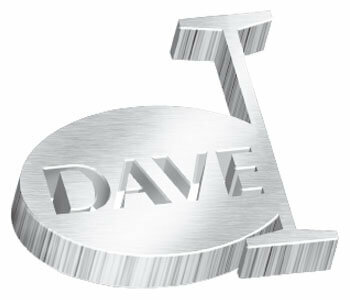 Dave Steel Company is considered a leader in technology, and is very active with Industry associations. The company’s president, Jeffrey Dave, is a past Chairman of the Board of Directors of the American Institute of Steel Construction.